Merry Christmas! Happy Holidays! What could be a better gift than a heartwarming love story about second chances? My newest book, Trust Again, part of the Love Again Collection will be released 2-2-14 in ebook and paperback! Dreams of escaping her small town brought Ellie Oliver to New York only to find that life there wasn't all she'd hoped. Seven years later, she is returning to Pleasant Valley, Indiana with new hopes and secrets. She wants nothing more than to fade into the slow pace of small town life and forget about the demons of her past. Jacob Jones is at loose ends. At twenty-six a man shouldn't be starting his life over from scratch. Finding himself out of work, Jacob looks for a new home in Pleasant Valley. He is ready for the single life just enjoying the company of close friends. All that changes when he takes a job remodeling the town's toy shop and comes head to head with its new owner. Ellie turns out to be sweeter than the candy she sells in her store. Ellie and Jacob bring out feelings in each other neither were looking for, but both can't deny. 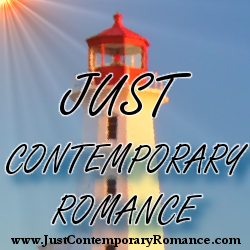 Can they truly trust again or will their shattered hearts refuse to mend? Add Trust Again to your Goodreads list. 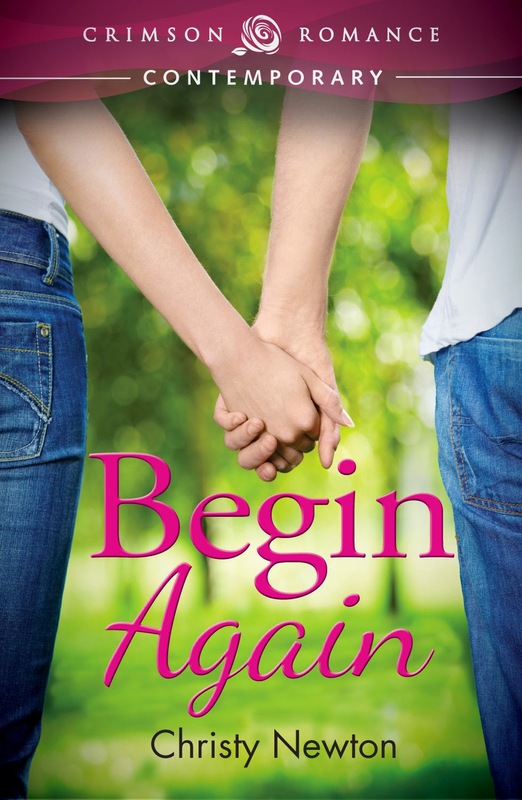 Begin Again, the first book in the Love Again collection is available in ebook now and paperback in January!